Oomen Logistics is based in Katwijk. It is a Recognised Mover that specialises in local and international private home removals. 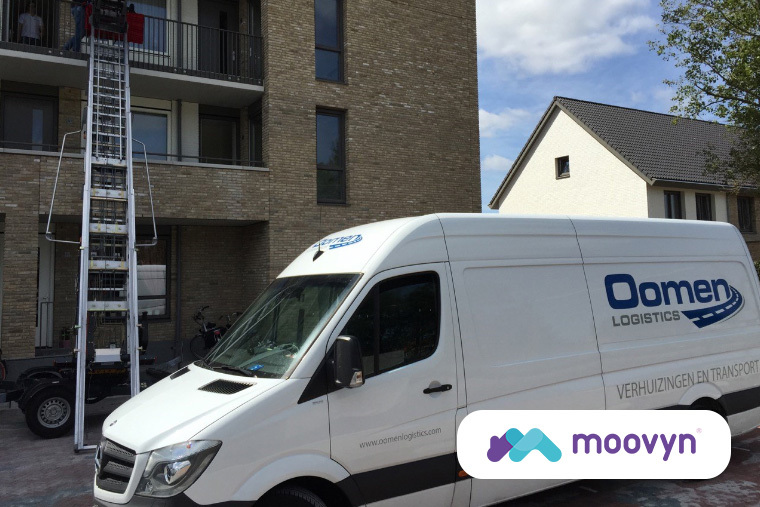 With around 20 professional movers, they operate primarily in the area around The Hague and Amsterdam.